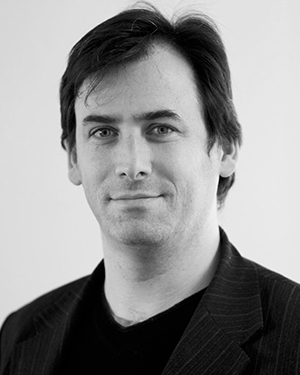 Dr Antony Ernst is a director, dramaturg, lecturer and arts administrator who has worked with companies and universities in Australia, New Zealand, Europe and America. He started as a dramaturg with Opera Australia, has worked as a house director in Dresden, Düsseldorf and Rome, has completed a doctorate and directed Opera Australia’s new production of Salome (2003). Since 2011 Antony has been Manager of Artistic Planning for the Strasbourg Philharmonic Orchestra in France.